The public consultation part of the Strategic Environmental Assessment for Shale Gas Development in the Karoo starts on Monday 9 November in Graaff-Reinet. 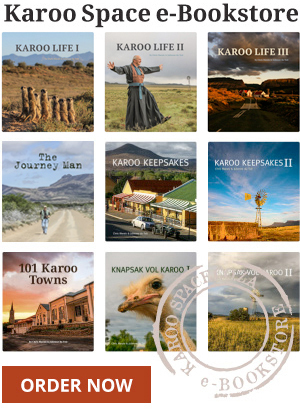 Friday 10 October 2014 saw the first ‘consultation’ process on fracking between Karoo people and government. Was it all just a show?